Depurative or detoxifying herbs help cleanse waste and toxins from our body. These herbs and are a staple of traditional herbal medicine. Depurative herbs work by supporting the natural cleansing functions of the kidneys and liver; and also increase tissue blood flow and lymph drainage. They also seem to function as general, nonspecific "blood purifiers and cleansers". Diaphoretic herbs that induce perspiration can also be classified as depurative and are often part of cultural purification riturals. By lessening the toxic load of the body many root causes of disease can be addressed. 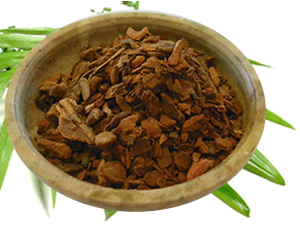 Sassafras root tea is a good example of a traditional blood tonic in North American folk tradition. 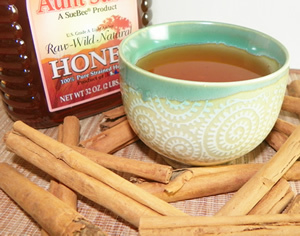 These herbal baths and teas concentrate on detoxification and should be one of the first considerations for treatment whenever chronic conditions that react to toxins in the body flare up. The symptoms of arthritis, allergies, skin rashes and acne breakouts, or other . Regular use of depurative herbs will help to support help purify the liver. Poor liver function is one of the most common root causes of poor health.